Subscribe to our mailing list and stay informed about the latest from the Colorado Pet Pantry! In 2018, our volunteers helped families-in-need to feed 2.3 million meals (376,651 lbs) to 38,997 pets in the Denver/Boulder-metro area, Colorado Springs, Conifer, Ordway, and other parts of the state. Every dollar donated to the Colorado Pet Pantry is worth $5 in pet food. Combine that with the fact that your donation helps a pet stay with its family – keeping the dog or cat out of the shelter where it would need to be housed, fed, walked, cared for, and REHOMED – and your donation makes a huge difference! In 2019, we plan to feed 60,000 pets for a month at up to 30 monthly pet food banks. In 2018, we grew to 25 monthly pet food distribution points (11 open to the public), serving each neighborhood once per month with the goal of ensuring that all families in a neighborhood have the resources to consistently feed their pets, keeping them out of shelters. We will also continue and expand the Emergency Pet Food Assistance Program and the Animal Welfare Share Program. Want to help? Sign up to volunteer or donate today! 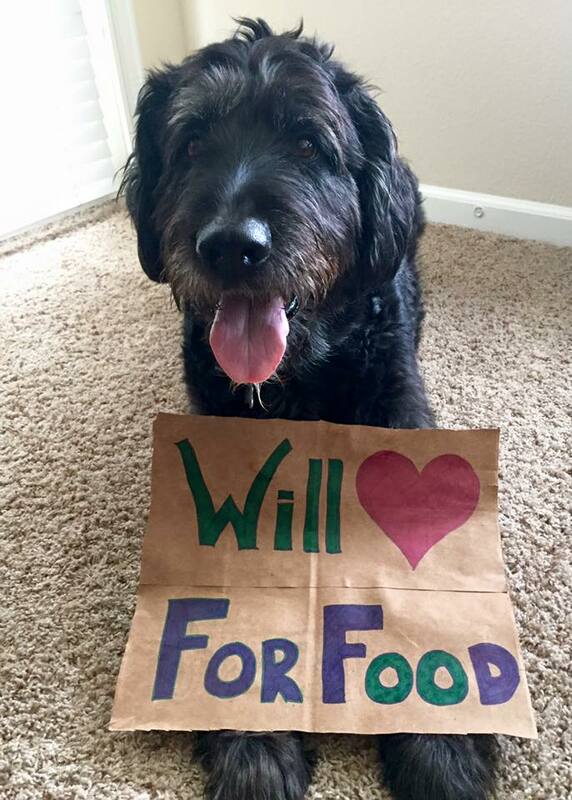 The Colorado Pet Pantry is partnering with local Food Banks to leverage clients that are already vetted (reducing administrative work) and participating in human food bank services. In addition, because the Colorado Pet Pantry will supplement human food banks with pet food, the human food banks will have more confidence that their food and donor dollars are affecting humans and not being passed to the families' pets in times of hardship.